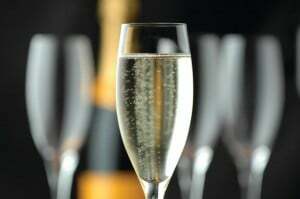 All that sparkles is not Champagne, despite the enduring legacy in America to refer to any wine with bubbles as Champagne. Champagne is an ancient province of France, and lends its name to a distinctive sparkling wine whose name and method of production are protected by law. Actual Champagne comes only from the Champagne region of France. 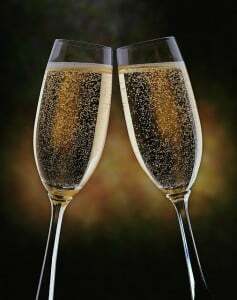 For centuries, Champagne has enjoyed a well-deserved reputation as a wine of conviviality and good cheer. 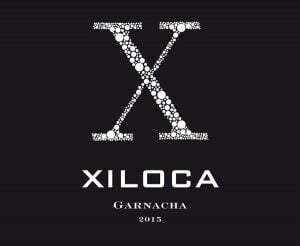 Among critics and connoisseurs, it still weighs in as the world’s finest sparkling wine, and the most expensive. Perhaps for these reasons, most Americans continue to relegate Champagne and other fine sparkling wines to special occasions: Thanksgiving dinner, weddings, late-night holiday parties, New Year’s Eve celebrations, etc. Frankly, Champagne and other top-quality sparkling wines deserve better, not only because they add a note of celebration to any occasion, but because they also pair splendidly with a wide variety of foods. Champagne provides the ideal accompaniment to all types of seafood and poultry, as well as many cheeses and vegetarian dishes. The traditional Champagne houses of Comte Audoin de Dampierre, Joseph Perrier, and Philipponnat offer exceptional quality and value in non-vintage Champagne to enliven any meal or add festivity to any occasion. Dampierre’s Grand Cuvée Brut, Joseph Perrier’s Cuvée Royale, and Philipponnat’s Royale Réserve Brut and Royale Réserve Rosé are especially worth seeking out. Thierry Lombard’s Magenta Cuvée Supérieure also provides exceptional quality and value in a lighter, easy-to-drink style of Champagne. Although all that sparkles is not Champagne, many sparkling wines throughout the world are made using the same painstaking method and are well-worth seeking out. The words “traditional method,” or similar words in the producer’s language should appear on the label. California fashions many exceptional sparkling wines through the traditional method, many of which are made by French Champagne houses. For those seeking tasty California bubbly that won’t break the bank, the Signal Ridge Chardonnay Brut offers plenty to like. Cava, often referred to as Spain’s rendition of Champagne, provides many more opportunities to enjoy fine sparkling wines made in the traditional manner. Mont Marçal from the Penèdes region of Spain, just south of Barcelona, only makes cava, and consistently fashions some of the very best vintage Brut Reserva and Rosé cavas. Another exciting sparkling wine, and perhaps the bubbly most currently in vogue, is Italy’s prosecco. 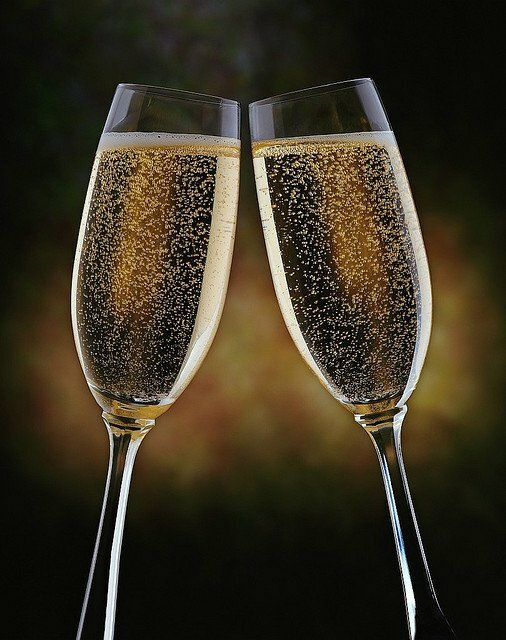 Prosecco is typically lighter in alcohol than either cava or Champagne, but it is rarely made using the painstaking traditional method whereby the wine ferments and ages in the bottle. Bortolotti from Valdobbiadene, the classic production zone for prosecco, offers an exceptional prosecco experience. With so many excellent sparkling wines to choose from, why limit the pleasure of Champagne or fine sparkling wine to a few occasions or just one time of year? 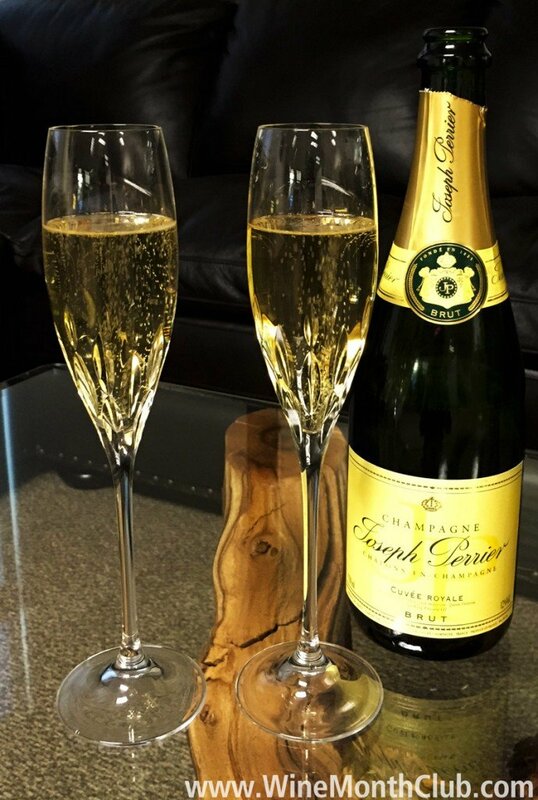 Pour a glass of good bubbly today and enjoy!